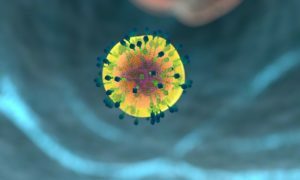 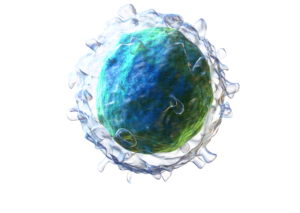 Adaptive Immune System – Online Course | Start Free! 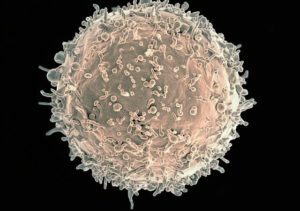 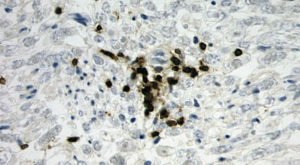 Dig deeper into immunology and get better exam scores! 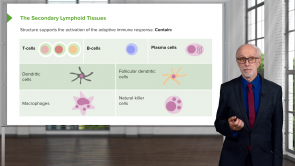 Quiz questions will help you prepare for the USMLE, and additional download material, which includes presentation slides and related articles, will give you detailed information on every topic.